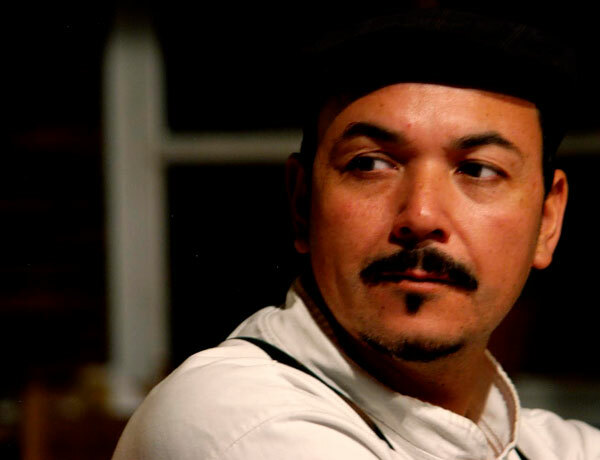 First pastry chef and then, passionate about cooking, curious, traveler ... and many more things! 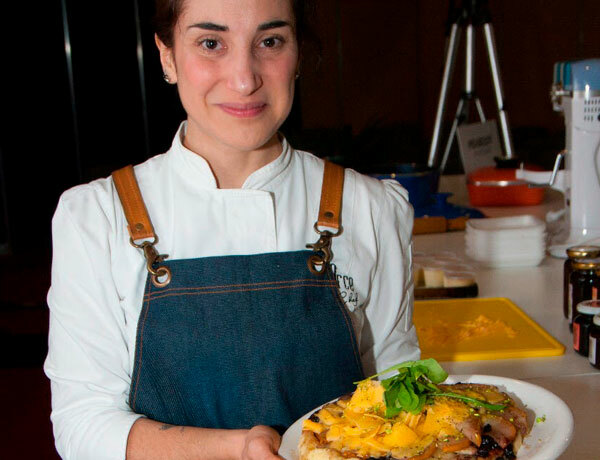 With studies at the Buenos Aires International Hotel & Restaurant School (IBAHRS), she shaped her passion for culinary art. At the same time that she began her studies in Buenos Aires Master Bakery. 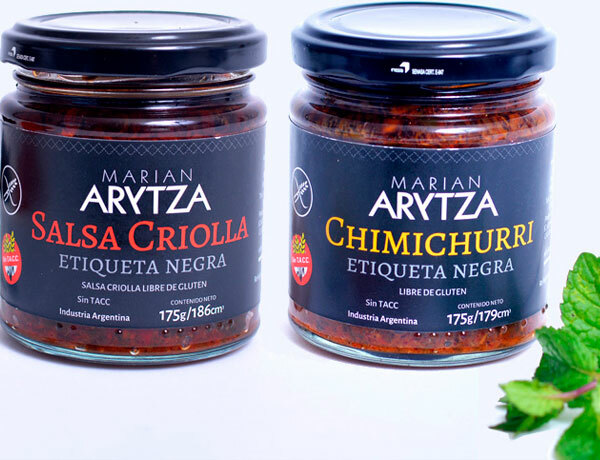 In 2006, her vocation for cooking led her to the Argentine Institute of Gastronomy, to later take over the kitchen of important places in Buenos Aires. Recognized local chef, with a long career in Bariloche, creator of the new Patagonian cuisine concept, master chef, researcher and empirical experimenter, specialized in meats, flowers and native plants, ambassador of the sustainable gastronomy of our region, whose work aims to link the scientific research, technological innovation, raw materials, education, and local chefs. My name is Belén, an Argentinean Mom full of passion! Moved into a new city, while exploring the Southern culture, Atlanta felt like the right place to pursue my entrepreneur dream. Definitely, every step along the way got me here! 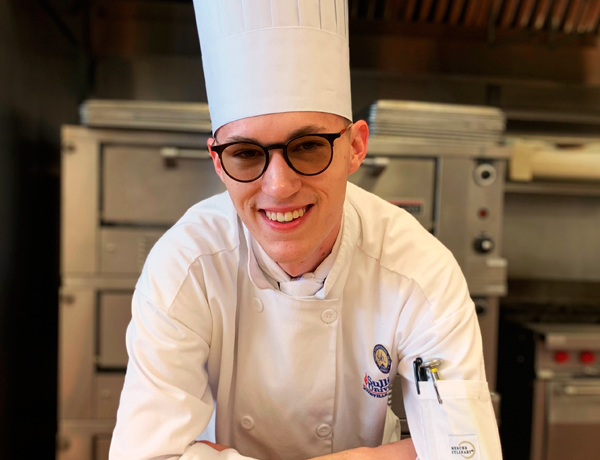 It was time to start my own business: I am giving cooking classes, pastry catering, special events like empanada night, risotto night, and much more! Argentinean desserts / Empanada Party / Risotto Night / Cooking Classes. movement that emerged in those years. Aires, one of Argentina's most famous Tango Championship. Rodriguez, Silvio La Via, El Pibe Sarandi, Carlitos Perez, and Gabriel Angio. 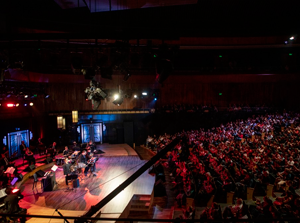 renowned Word Tango Championship - Stage Category in Buenos Aires. and Indonesia with the company Reflexión Tango. 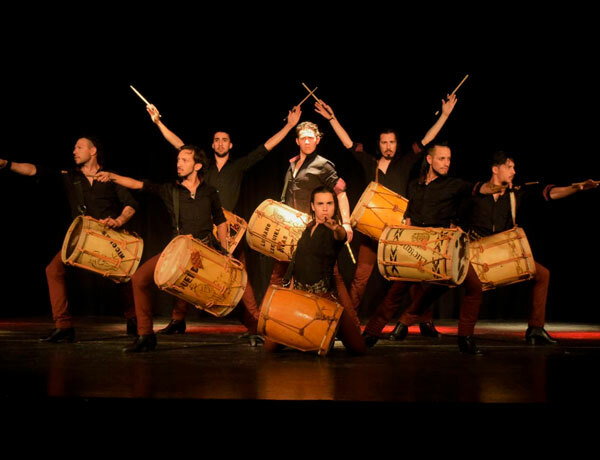 La Tropilla Malambo is a professional and family company of Bombo, Malambo and Boleadoras. Dexterity, rhythm, precision, soul and heart!!! Nature slowly filters mountain snow in the most perfect process of mineralization. That is why the natural spring water of AlunCo processes these characteristics which make it unique. 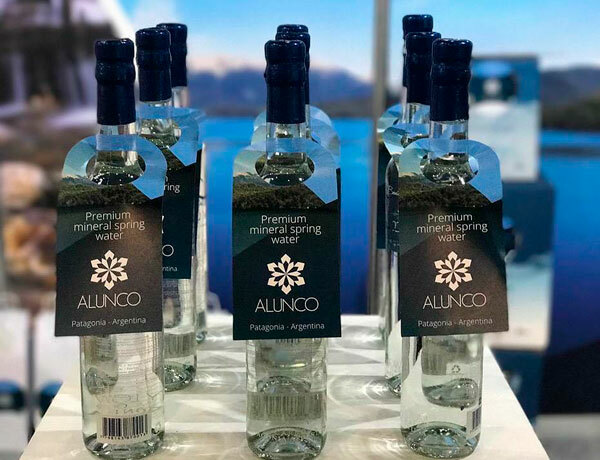 AlunCo water is born at the heart of Patagonia. We provide a natural and nutritious product, while we abide by the quality standards that ensure we safeguard health and the environment. PREMIO APSAL 2016 (Asociación Profesionales de Salud y Alimentos, Argentina). GALARDÓN ARCH OF EUROPE 2015 (bidgroup.org, España). INTERNATIONAL QUALITY CROWN 2008 - Gold (United Kingdom). ÚNICA EMPRESA ARGENTINA EXHIBIENDO EN EL MUSTARD MUSEUM (USA). EXPORTACIONES HACIA ESTADOS UNIDOS (Whole Foods, Dean & Deluca) E INGLATERRA.